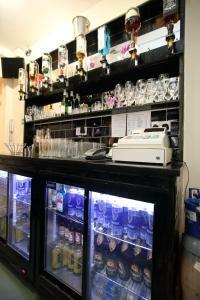 Featuring free WiFi, Soccer Suite is located in Liverpool, 200 metres from Liverpool Football Club. The rooms come with a flat-screen TV. You will find a kettle in the room. There is a shared lounge at the property. See all Soccer Suite reviews..